There are several annual festivals in Pine Mountain Club, Frazier Park, and the surrounding areas. Be sure to book your stay well in advance because cabins fill up quickly on festival weekends! 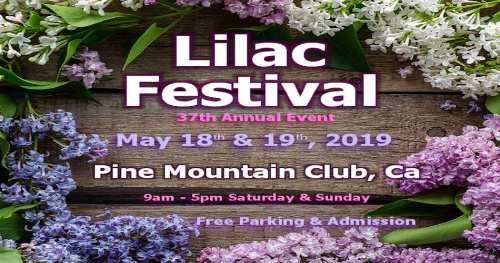 The Lilac Festival takes place on the third weekend in May. It kicks off with a skydiving exhibition and parade on Saturday morning, and fillls the Pine Mountain Club Village with entertainment, music, arts and crafts booths, a quilt show, and other family friendly activities. When you visit on festival weekend, you may be treated to a view of snow covered mountains and native lilac bushes in full bloom (weather dependent). 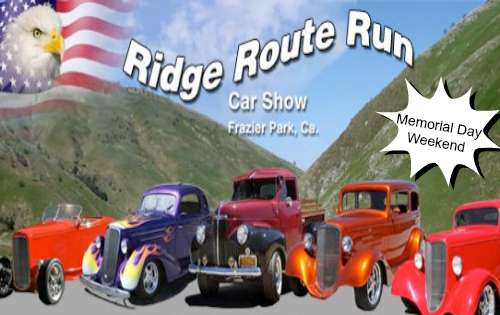 The Ridge Route Run Car Show takes place on the Sunday of Memorial Weekend. You know you're headed to the right place when you see the road lined with American flags. The show features over 150 classic cars and motorcycles on display all day along Mt. Pinos Way in Frazier Park. You'll also enjoy food, entertainment, vendors, and a parade honoring our nation's veterans. 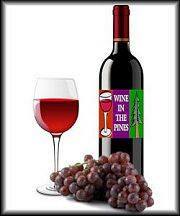 Wine in the Pines takes place on the second Saturday in June. Come enjoy wine tasting, gourmet foods, and music in the gorgeous outdoor setting of Pine Mountain Club. 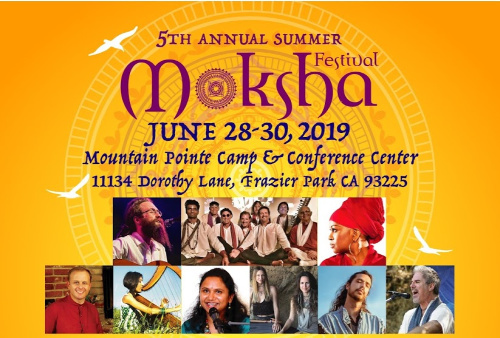 The Moksha Festival in SoCal is held right here! Celebrate wellness, spiritual expansion and conscious living through Yoga, Ayurveda, Sacred Music, Energy Medicine, Spiritual Art and Conscious Marketplace. Enjoy 3 days of festivities in the mountains and pine forests of Frazier Park, CA. 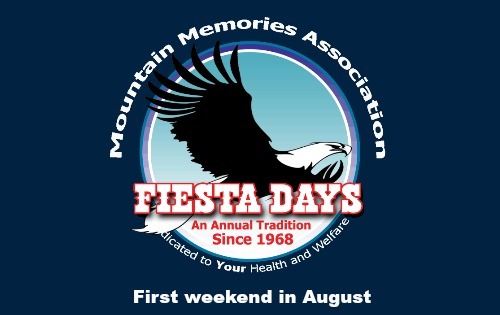 Fiesta Days is the Mountain Communities longest running festival, having been established in 1968. It takes place the first weekend in August and features a pancake breakfast, parade, live music, vendors and more! Don't miss out on the crazy fun contests including the pet show, LEGO building, arm wrestling, diaper derby, log sawing, and Mikie's Mustache and Beard contest. Run to the Pines is generally held on the second Saturday in August. 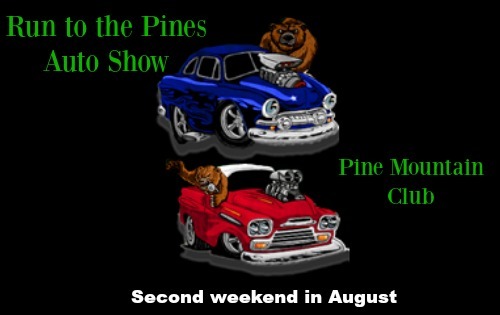 Hosted in the Pine Mountain Club Village, this event features classic cars, trucks, and motorcycles. Come enjoy a beautiful day under the pines! The Mountain Communities Holiday Faire & Fantasy of Lights parade takes place on the first Saturday in December, annually. Hosted by Mountain Memories Association and the Frazier Mountain Car Club, this free family-friendly event features children's activities, vendor booths, food booths, live entertainment, caroling and the ever-popular lighted parade!